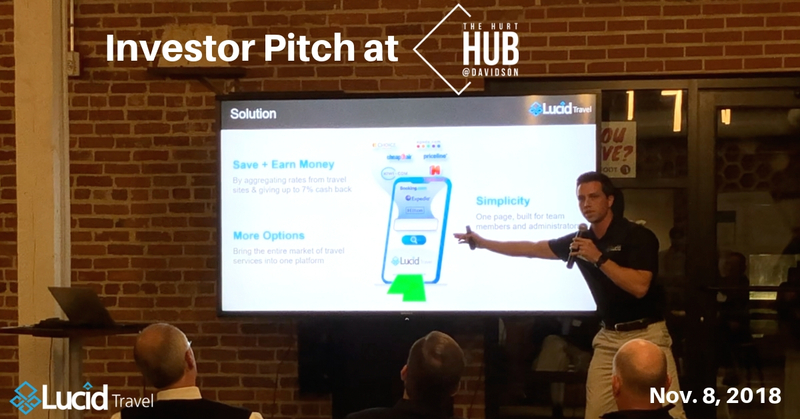 On November 8th, 2018 we had the opportunity to pitch to a small group of local investors during an event called Idea Tap. We are planning on bootstrapping (meaning taking no investment) over the next year but realize that scaling Lucid Travel will require investment. 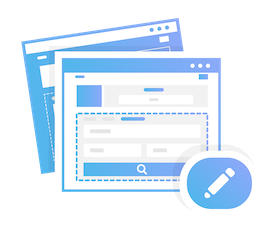 Our goal over the next year will be to hit $8 million in ARR which will prove out our model and operating efficieny. Check out our pitch and make sure to let us know what you think.